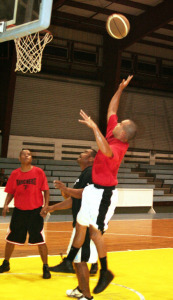 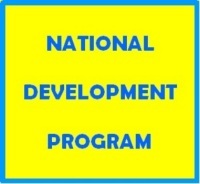 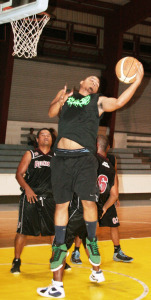 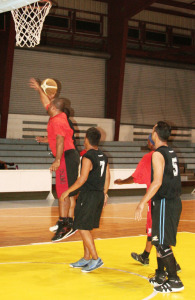 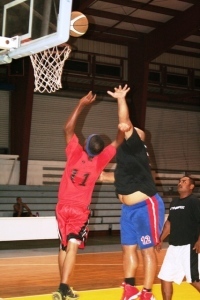 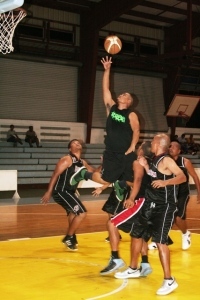 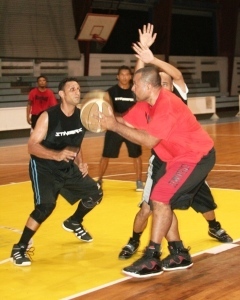 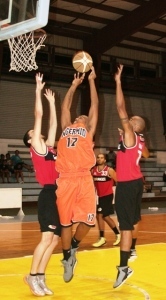 President Johnson Toribiong on Friday donated to team Palau which will see action in the coming 2012 Micronesian Basketball Tournament (MBT) Open division in Guam. 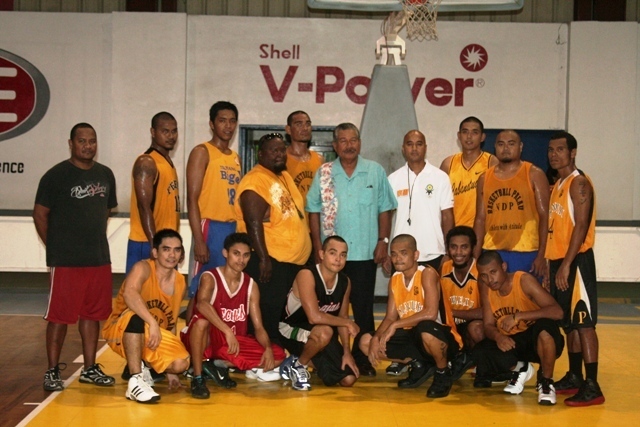 Aside from donating to the team, the president met with the players and team officials and motivated them to show their best and be good ambassadors of Palau. 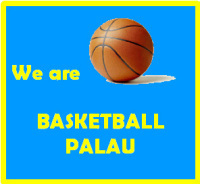 Set to don the colors for Palau are Mike Williams, Perry Oiterong, Reid “Una” Rikrik, Gino Smau, Mark Pagayanan, Douglas Schmidt, John Stills, Lester Mendoza, Arnold Undecimo, Kent Moore, Traxx Mark and Leon Mengloi. 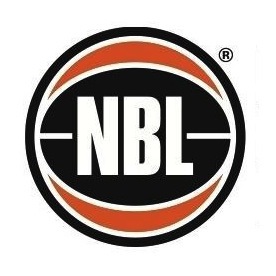 The team will be coached by Ziske Asanuma with Logan Ngiriou as assistant coach, Ivan Blesam as program coordinator and Jaques Stills as referee official.